If you are asked to name the most memorable look on the red carpet in the MET Gala fundraising event this year, the annual event in New York to mark the opening of the exhibition at The Metropolitan Museum of Art, perhaps your answer is a coat worn by Rihanna. Coat weighing 25 kilograms in bright yellow and gold colour becomes highlight the second she step on the carpet. One reason might be the fact that it was worn by Rihanna. The other, it is a coat so large that it requires three people just to help Rihanna turn, and certainly very eye-catching. Netizens immediately snapped the pictures and made memes and which are then scattered in cyberspace. Few knew that the coat was not a creation of an American designer, or France, which is known for couture labels. 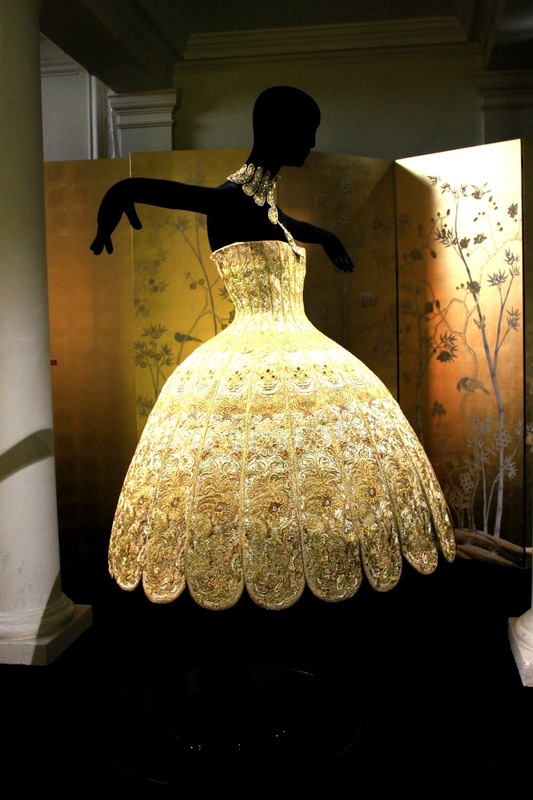 It is Guo Pei, 46-year-old designer from China, who created it. It took two years to create the coat which included fox fur and gold thread embroidery. MET exhibition's theme China: Through the Looking Glasses was indeed an appropriate event to promote a designer of Asia, particularly China. 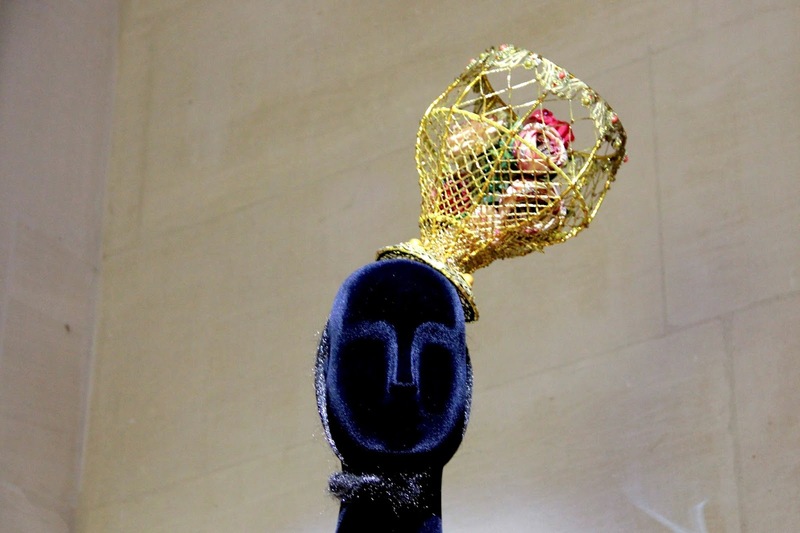 In each city fashion week takes place, there is always exhibitions, and during Paris Couture Week earlier this month, I inadvertently passed through a showroom in Les Arts Decorative, a venue normally used for an art show or a fashion show in Paris. From the outside I saw a red dress which, in my recollection, is the work of Guo Pei. When I entered, indeed, the now infamous yellow coat has been on display so lavishly in the top stairs, among many other works of Guo Pei. 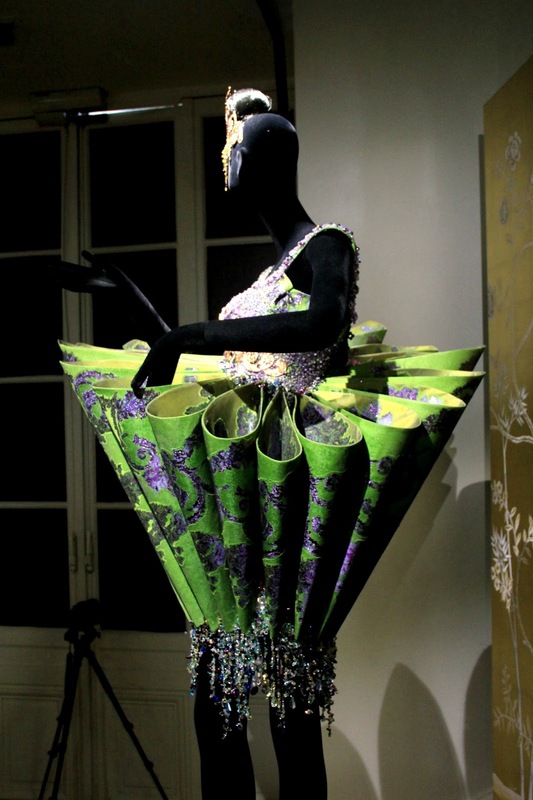 Beijing-born designer Guo Pei is one most famous name in the world of fashion in China. 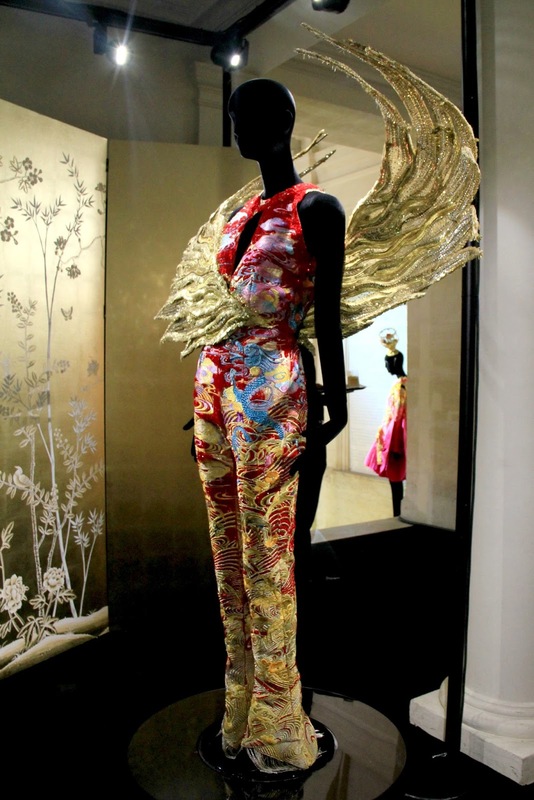 Her clients include a row of China's top artists such as Zhang Ziyi, Fan Bingning, and Song Zhuyin. Conversation with Guo Pei was not my miss. Through the intermediary of an interpreter, we talked about how her gown was worn by Rihanna and moments she felt more emotional beyond dressing celebrity. "Ordinary people, who are not celebrities, are the ones move me the most. They may not have much money, and when I make clothes for them, I know they will love what I do for them forever. 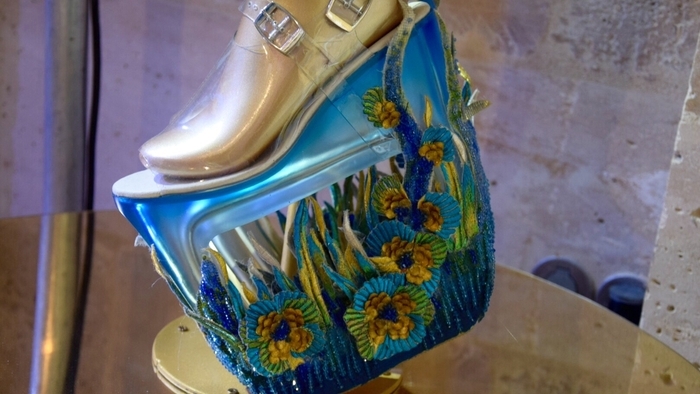 They will remember the moment when wearing them, and I am very touched by them"
Indeed, many creations of Guo Pei probably will not be worn by ordinary people, let alone worn on the streets. Laughing shyly, she addeded, "What I show here is not easy to wear, that's for sure. But 80% I also make clothes to really be worn comfortably and easily. Clothes here are kind of art pieces, which is a medium to me creating a dream full of fantasy". 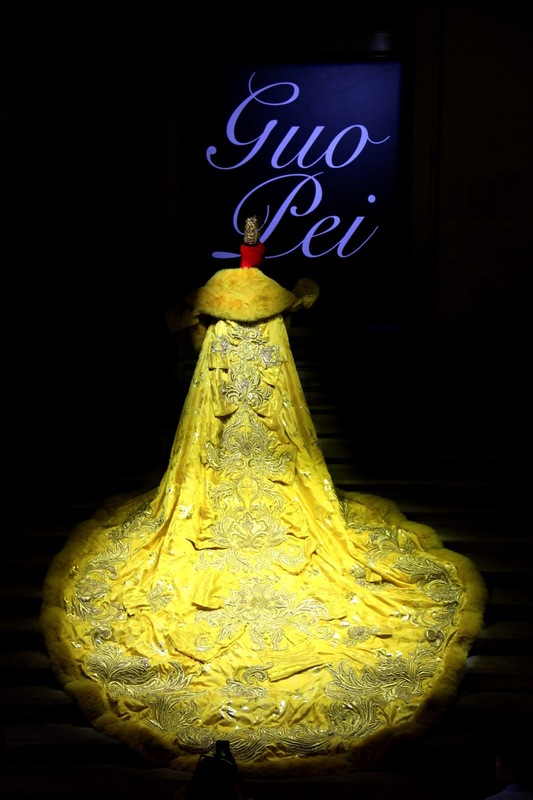 With a gentle smile and both hands face down gracefully, Guo Pei tells how finally one of her creations was worn by Rihanna. "I initially did not know, and so I got the news that Rihanna was keen to wear the clothes I made, I worry about is whether she will be able to wear it, because it is a very heavy yellow coat". But later such worry was answered by the superstar. "I was a little surprised and Rihanna managed it very well. She was very brave. She was the Queen on the Red Carpet, and I am very grateful to her," she said vibrantly and eyes slightly glazed. 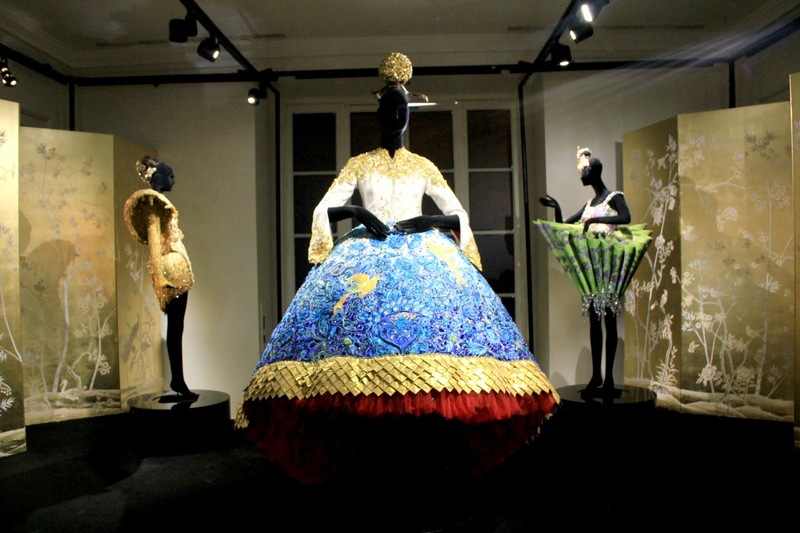 Guo Pei, which employs 450 people in her studio, consisting of 300 embroidery experts and 150 artisans, always uses silk from Italy, given the Chinese silk is usually exported so that they emphasize the business side rather than quality. 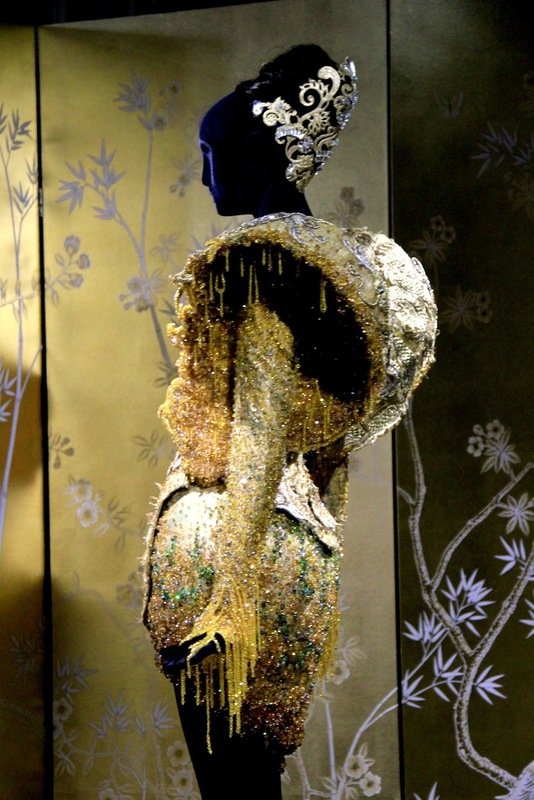 "The essence of couture, in addition to excellent technical creativity, is the quality. I try as much as possible to create the best", she said. 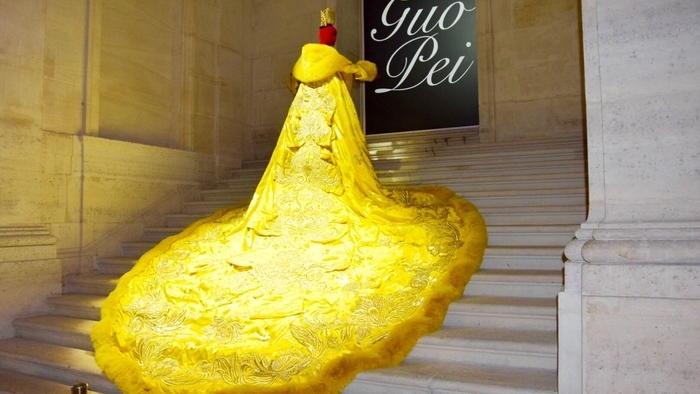 And now, after a lot of people know about Guo Pei and her work, what's next? "Actually, I will hold a show in Paris in January next year, and this exhibition is like a preparation, so that more people will know my work, and I will show it on the right time. Next year.